With an Adventure Guide in hand, chart your way to find four secret mission stations and explore the Garden with fresh eyes and a new theme each month. Kids Club is rain or shine. 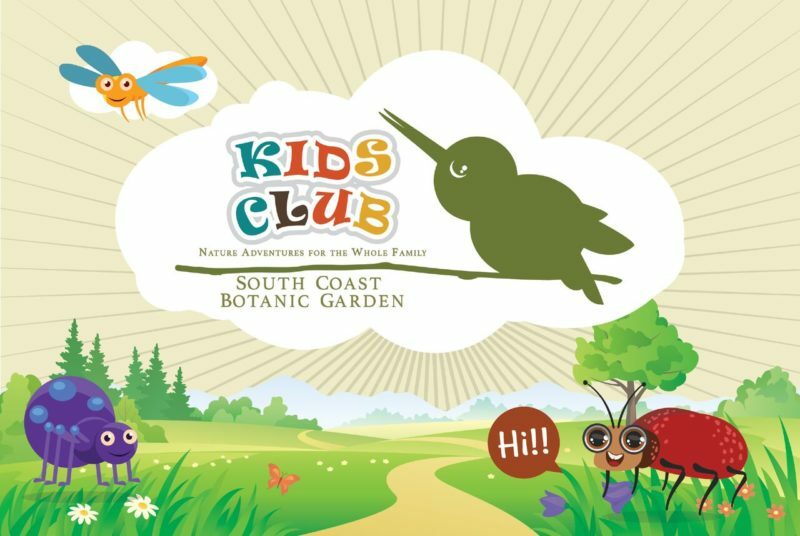 Kids Club is included with Garden admission or membership. See the list below for a full schedule.